As parents we need knowledge. Also, so much of our children's lives is spent acquiring knowledge. It is great to know where we both should begin, having awe and respect for God. Check out this related post. What a delight to teach our children about God's amazing power and mighty works. Check out Psalms 78 for more about teaching our children about God's power and might. Check out this related post. 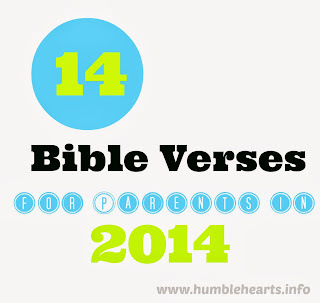 "Children, obey your parent in the Lord: for this is right. Honor thy father and mother; which is the first commandment with promise; that it may be well with thee, and thou mayest live long on the earth." As a parent many of my desires for my children's lives can be boiled down to: for it to be well with them and for them to live long on the earth. Teaching obedience is work, but it has great results! Correcting my children takes effort and work, but in the end there is great rest and delight. By working on speaking pleasant words, I am giving my family something that is sweet to the soul and healthy for them also! Read more here. As we fear, reverence, the LORD God and walk in God's ways we will be blessed this next year. 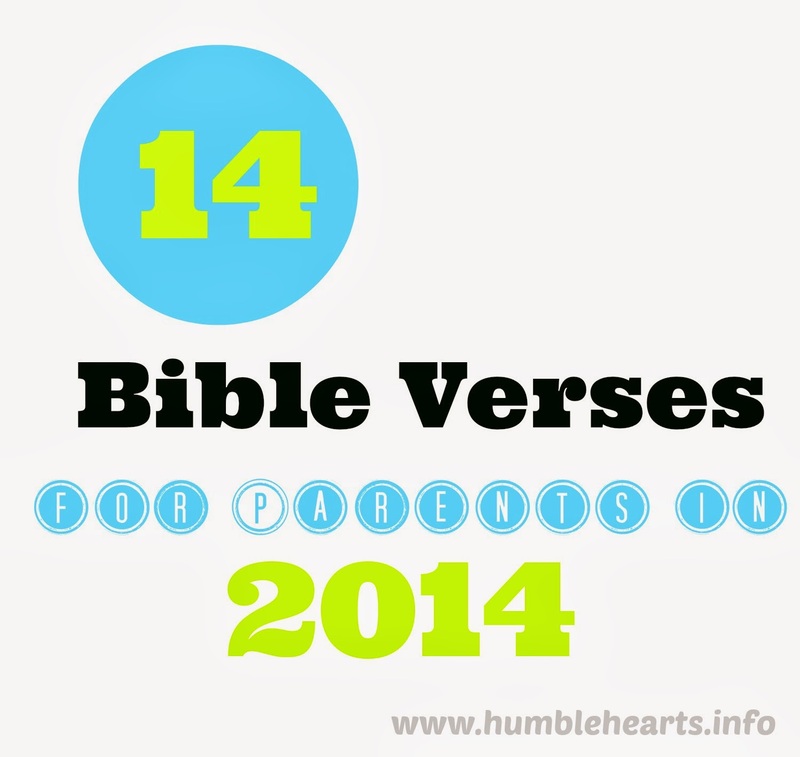 Continue reading the rest of Psalm 128 to see how the whole family benefits. Teaching, training, feeding, clothing, and loving children takes a lot of work, but they are also such a wonderful blessing from God. Continuing reading Psalm 127. With the beginning of the year, it is a great time to decide to be diligent this next year in teaching our children throughout daily life. Check out this related post. This is such a beautiful long term goal we can have for our children. For what we teach them this year to be held onto in their hearts. And then in the years to come God's Word to lead them in life.